Home CasinoPhant Good day Mate – Welcome to Casino Phant! Hello Y’all! 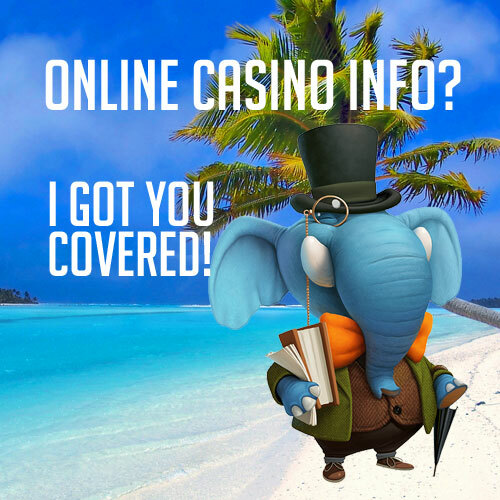 I’m Larry the Elephant and this is my online casino website CasinoPhant.com! The blog will be filled with great stuff about me and my favourite hobby: online casino. At the moment I’m looking for a friendly Zebra or a hungry Lion to join my one man team. The person I’m looking for is a great writer, loves to play casino and has a passion for design. Are you the person I’m looking for? Are you my dream partner? Well if you are, send me an e-mail straight away bro or sis! And of course, feel free to contact me if you want to talk more or just have some questions.